Della Penna, a third-generation restaurateur, has 21 years of experience in the hospitality industry, including the role of vice president of Food and Beverage at the Excalibur Hotel and Casino, while Jones has many years of experiences as a real estate and small business entrepreneur. 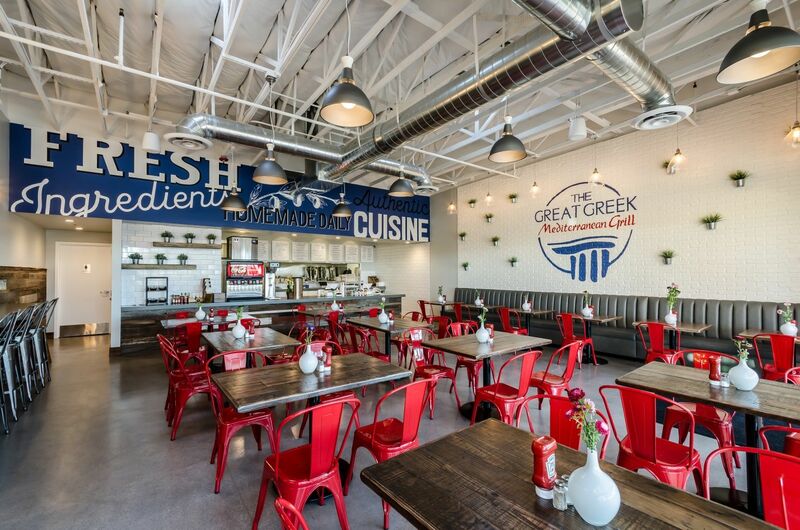 Together, they purchased the first The Great Greek in Henderson, NV in 2011. During their first year of operation, gross revenue rose by 18 percent. The 12-month 2017 revenue was $1,536,137*. Based on that success, Della Penna and Jones opened a second restaurant in the southwest area of Las Vegas in 2017.